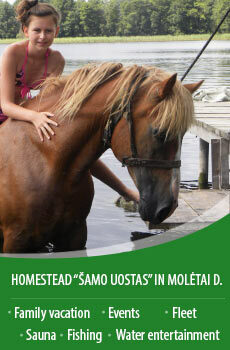 Countryside tourism in the seaside. 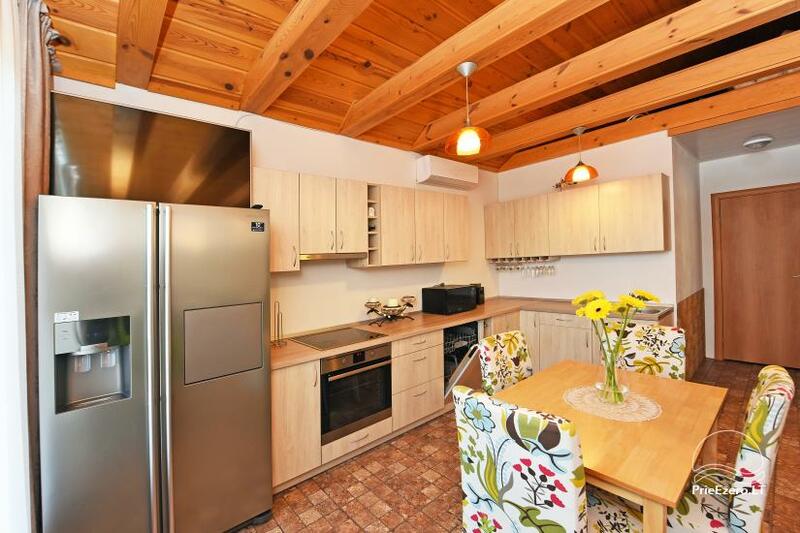 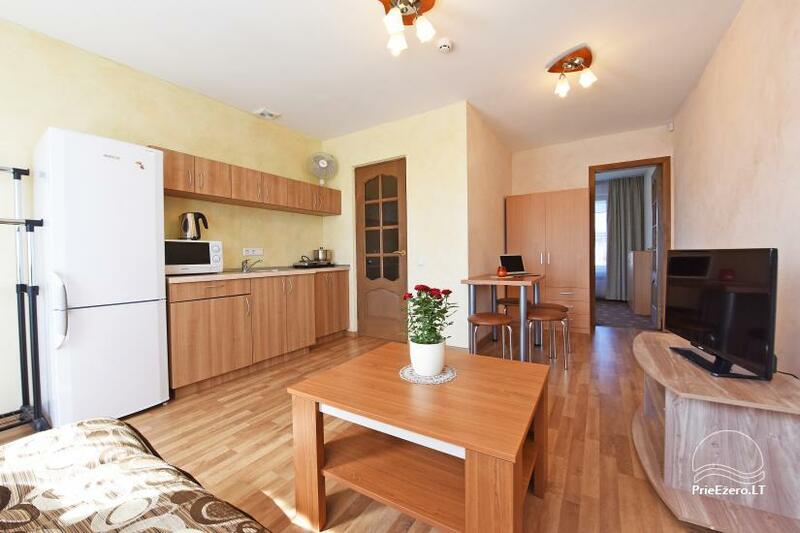 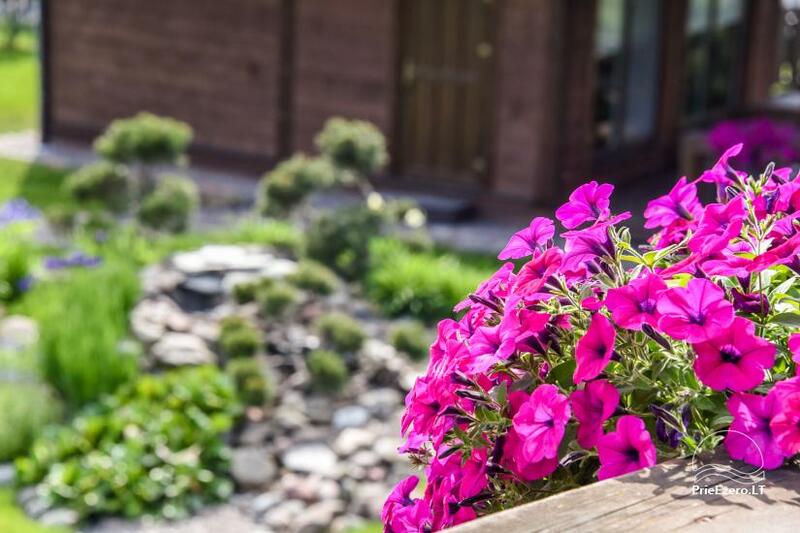 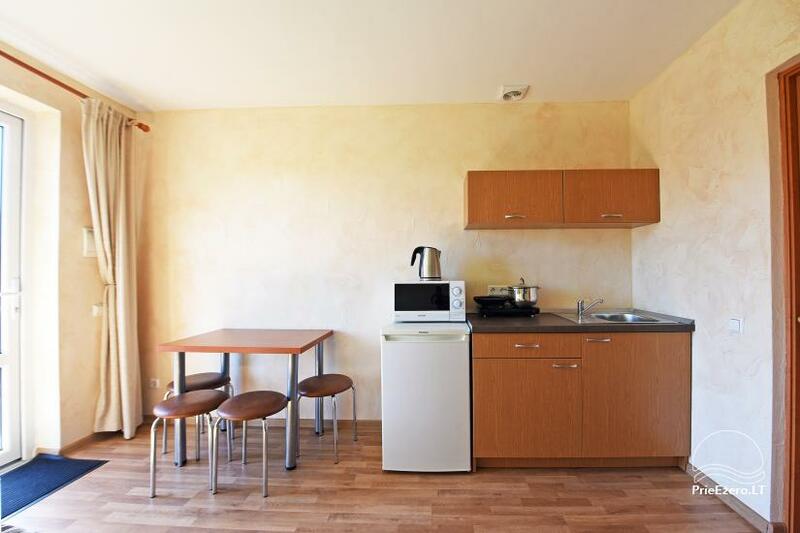 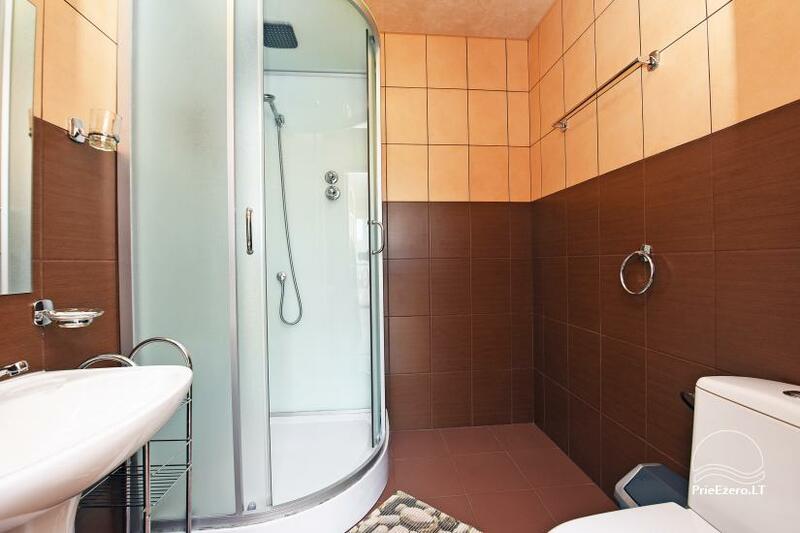 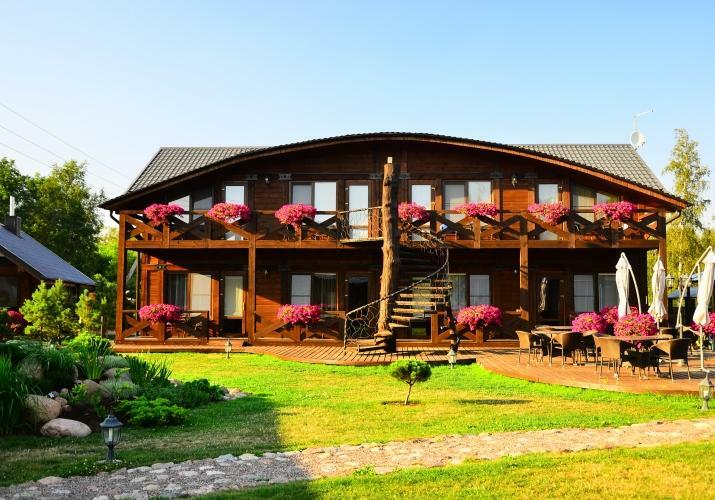 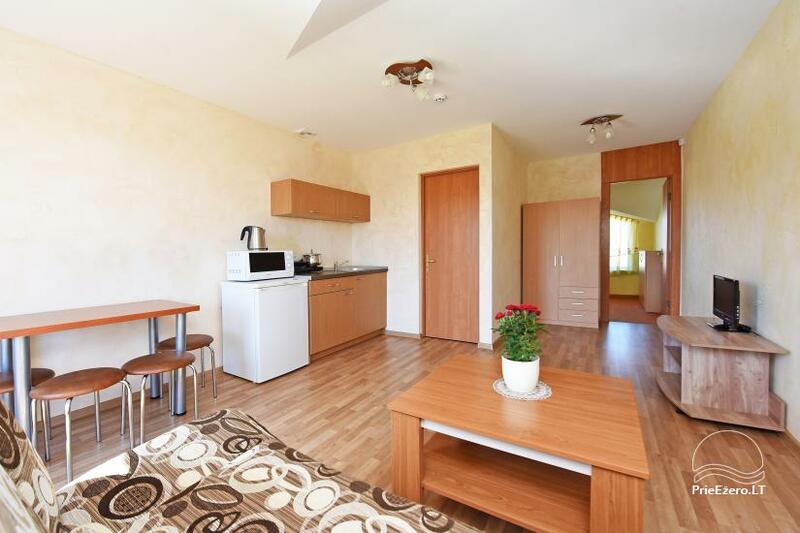 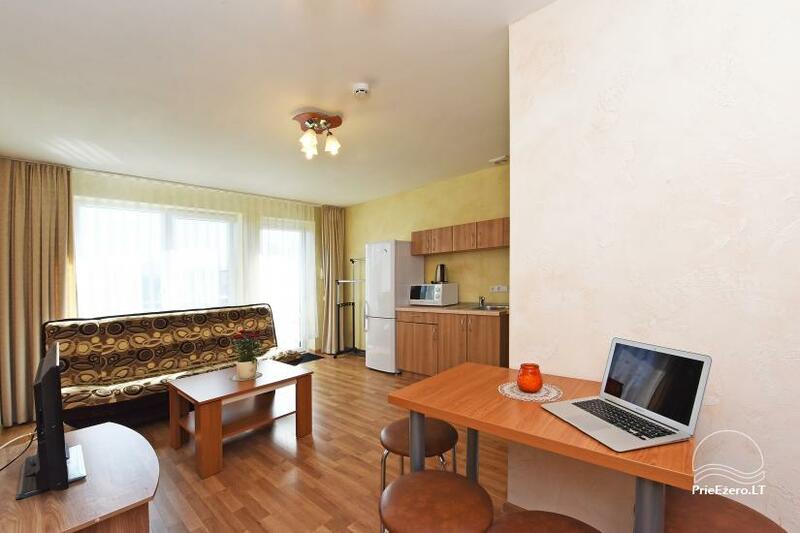 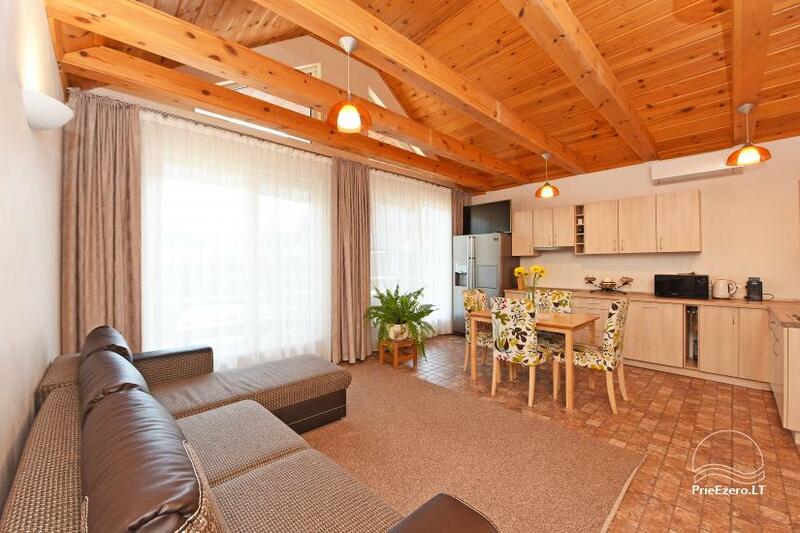 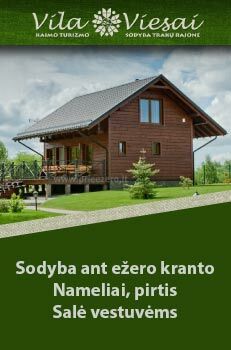 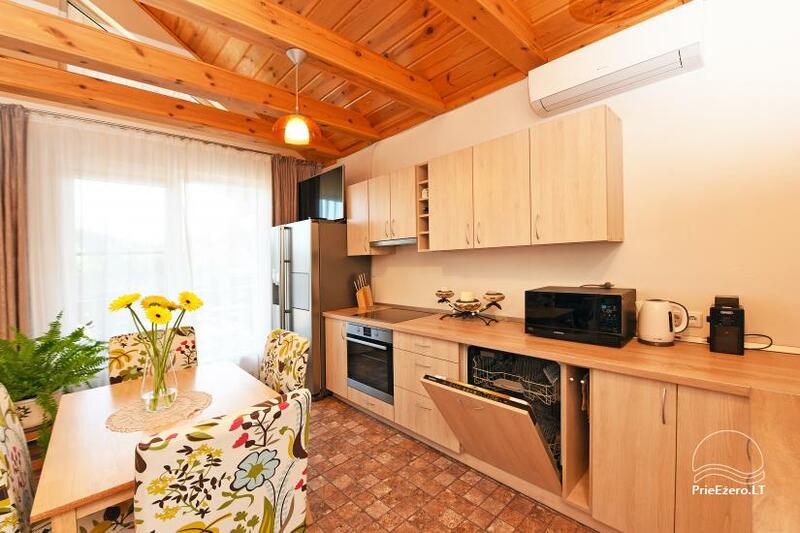 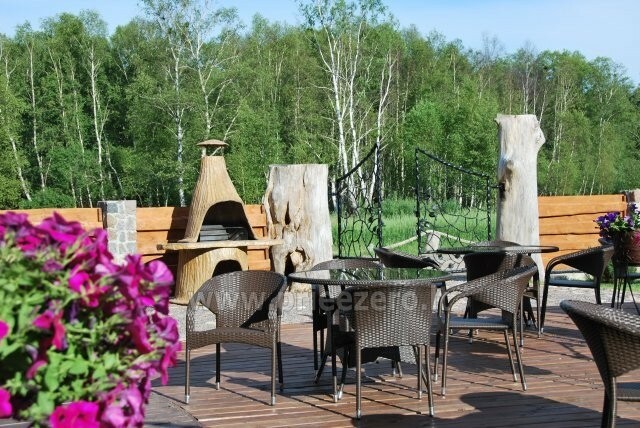 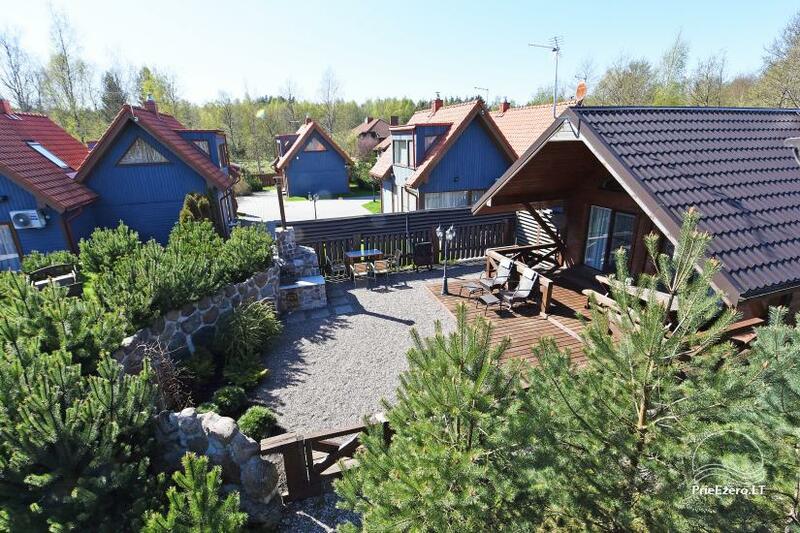 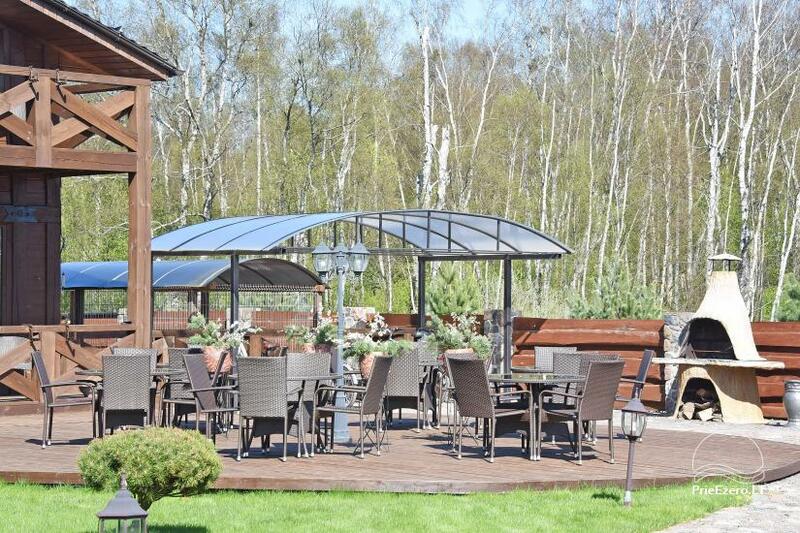 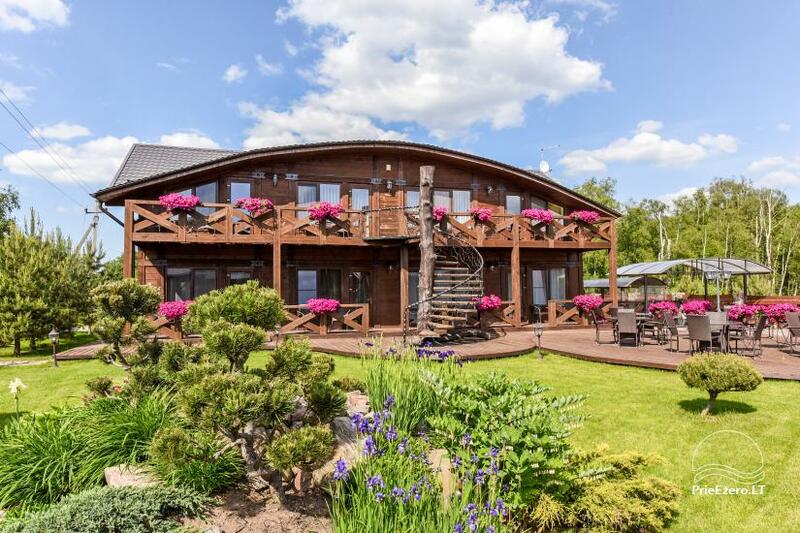 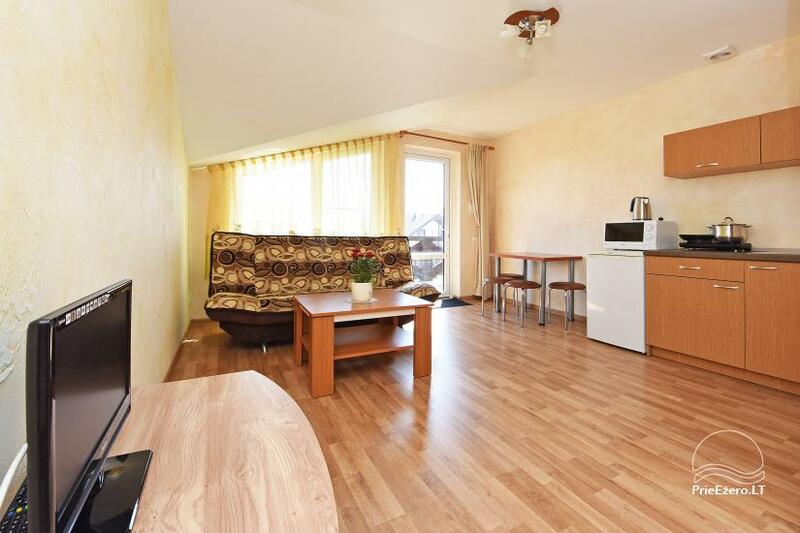 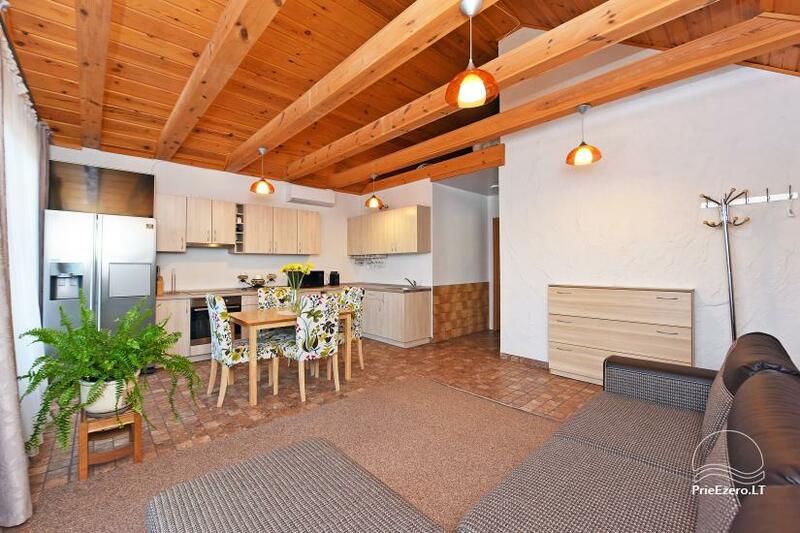 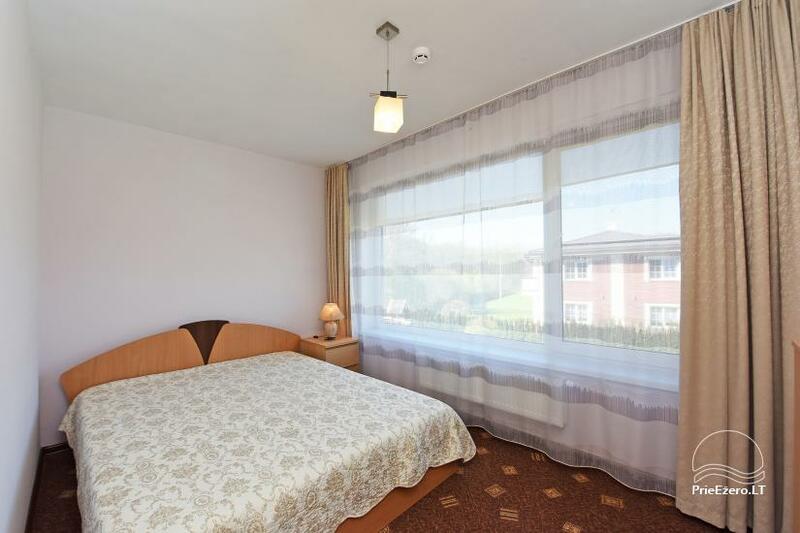 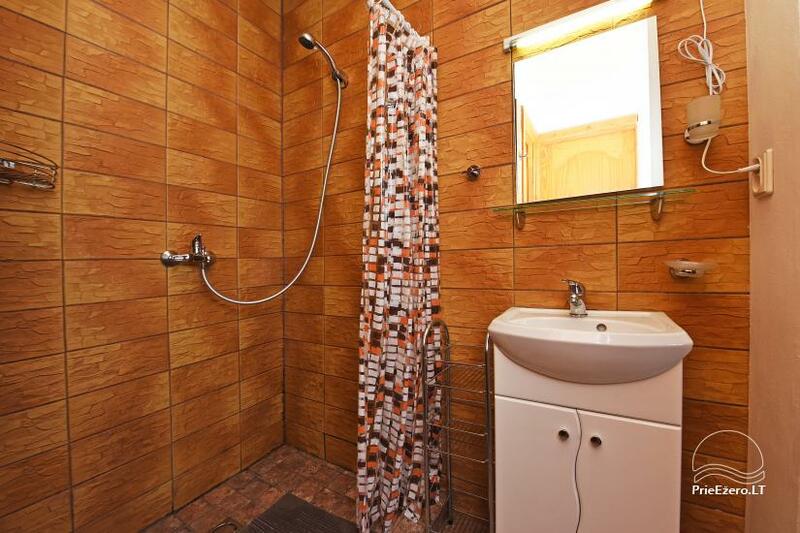 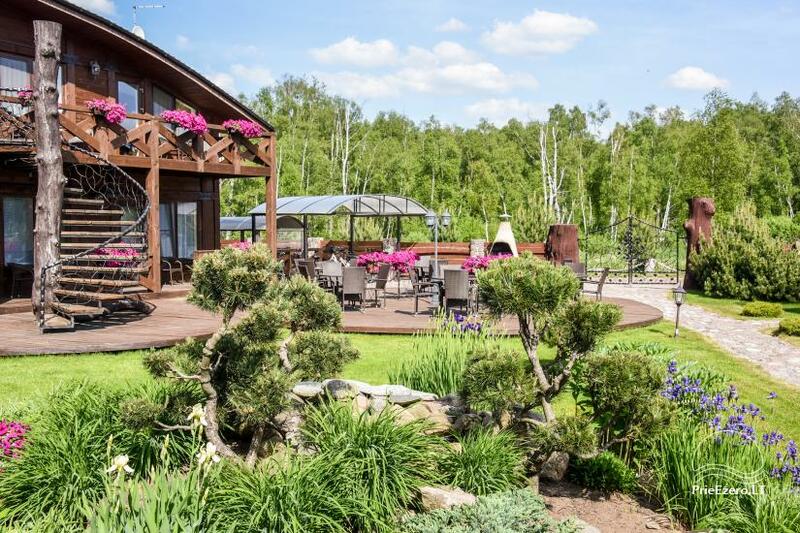 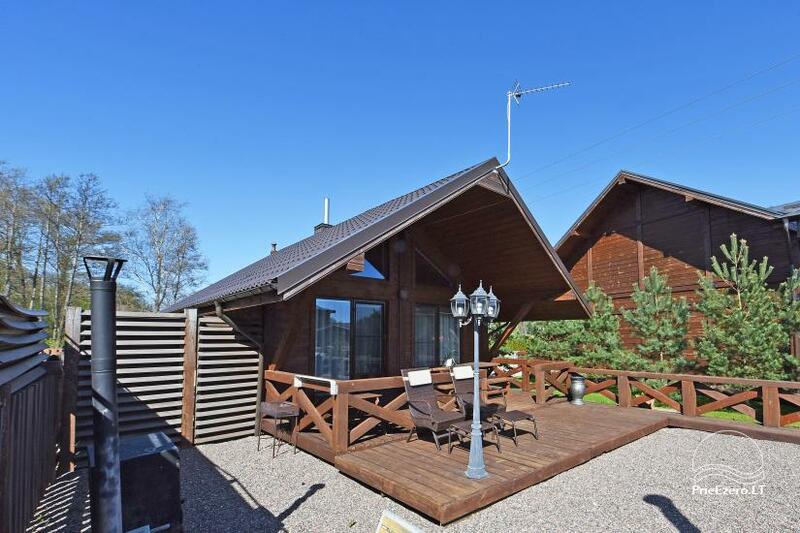 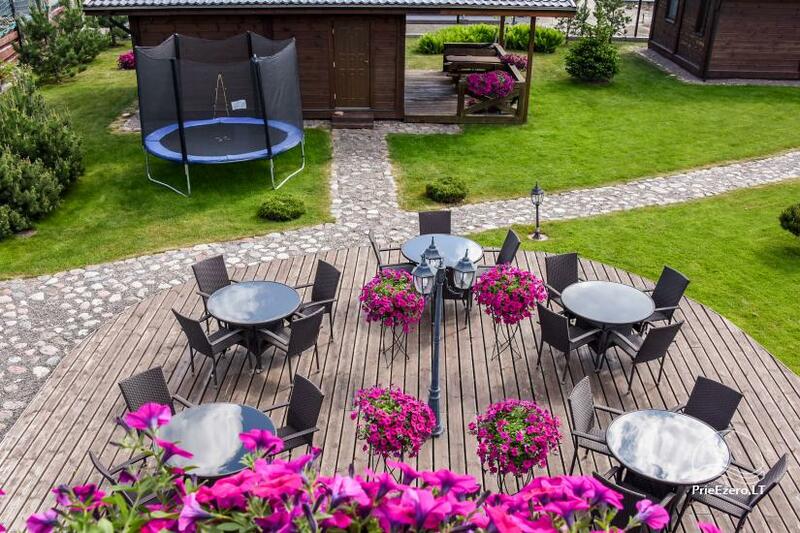 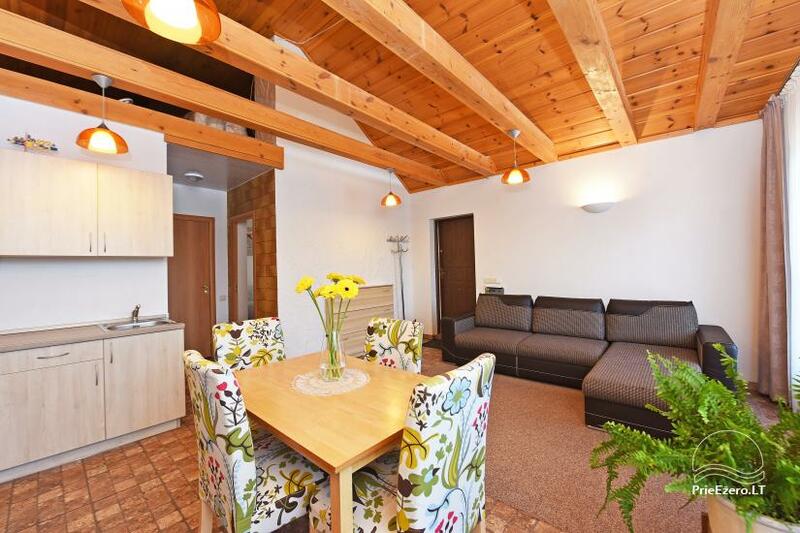 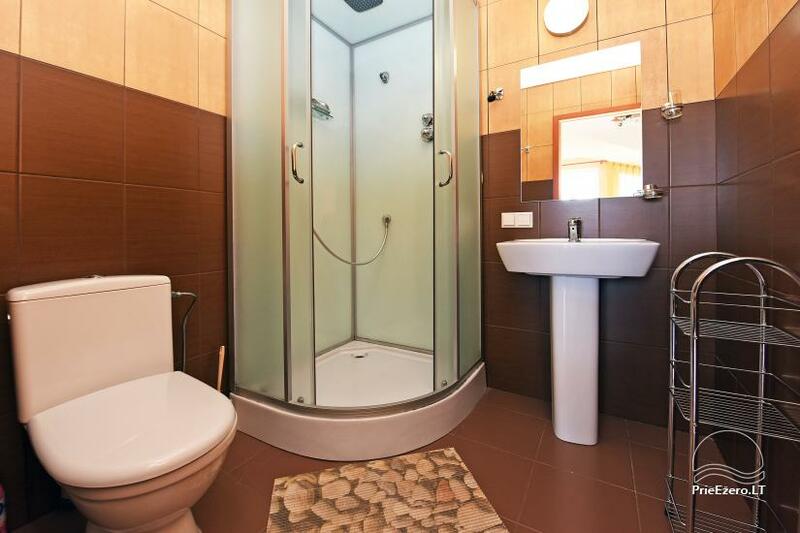 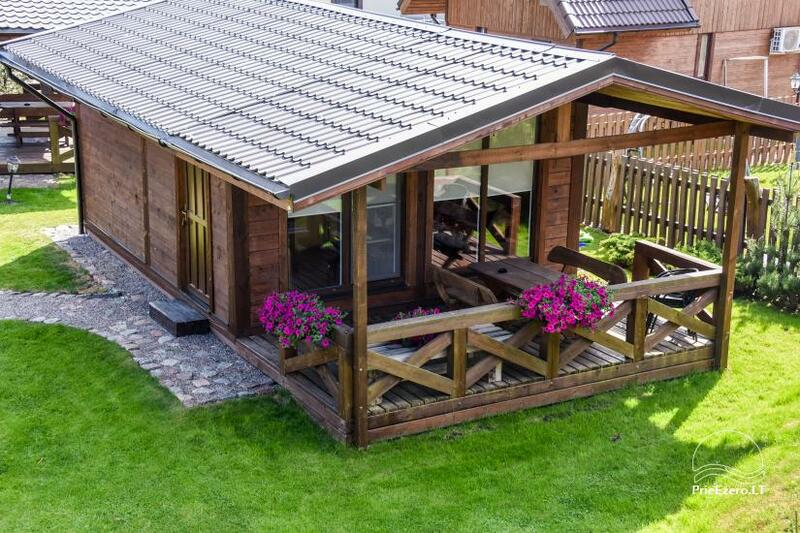 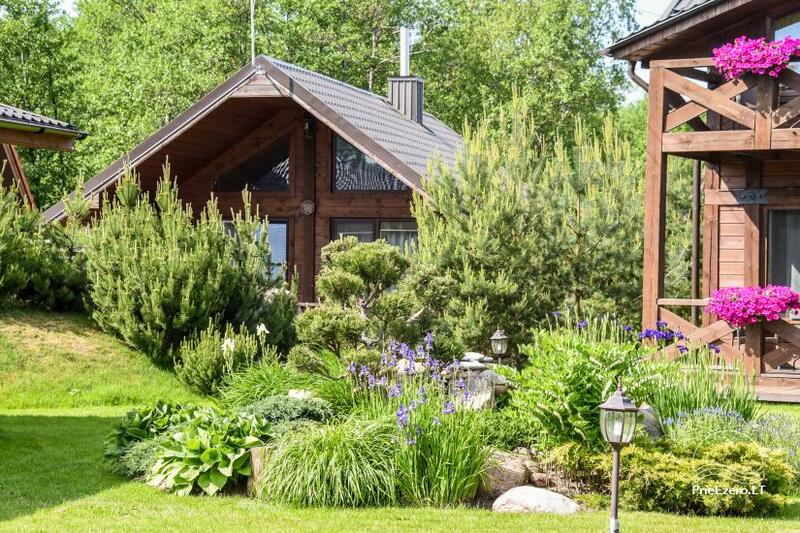 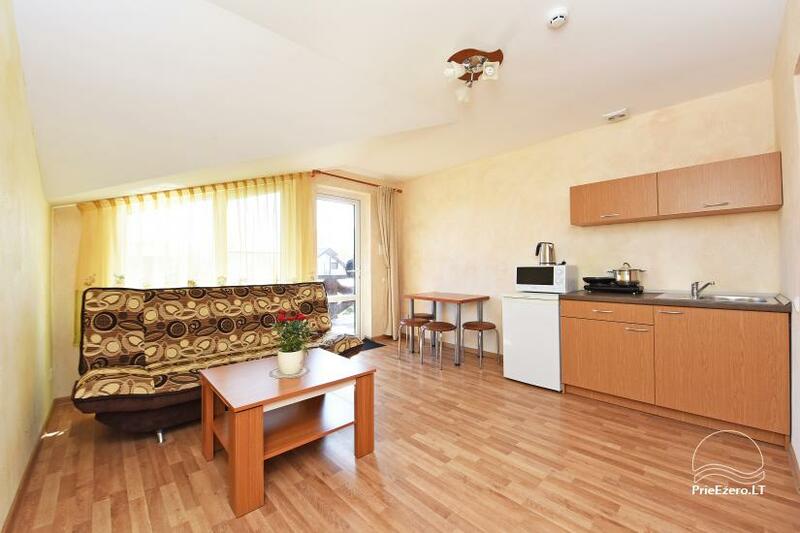 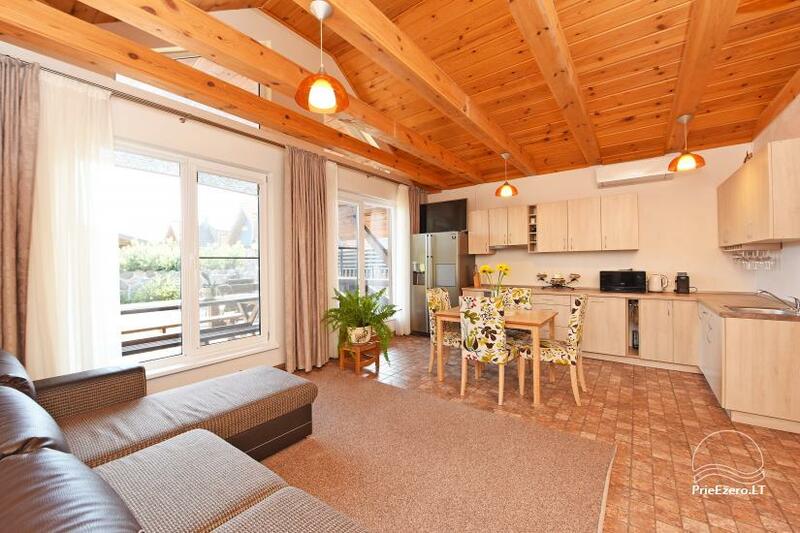 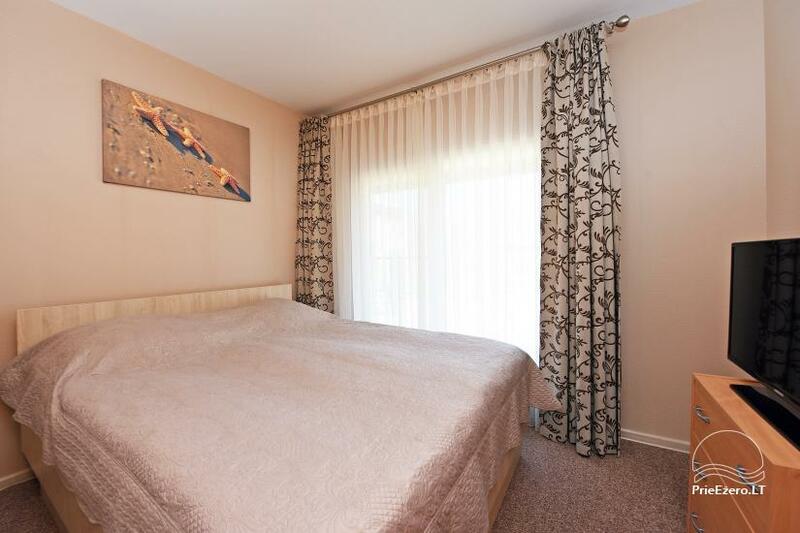 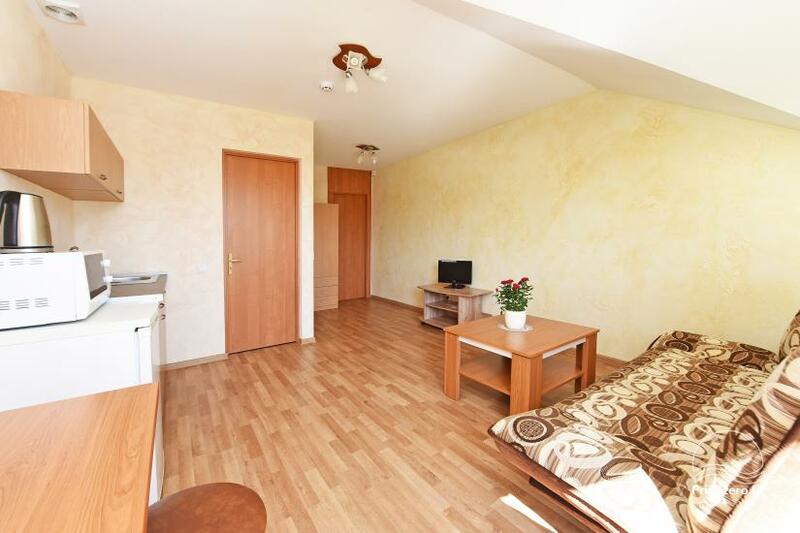 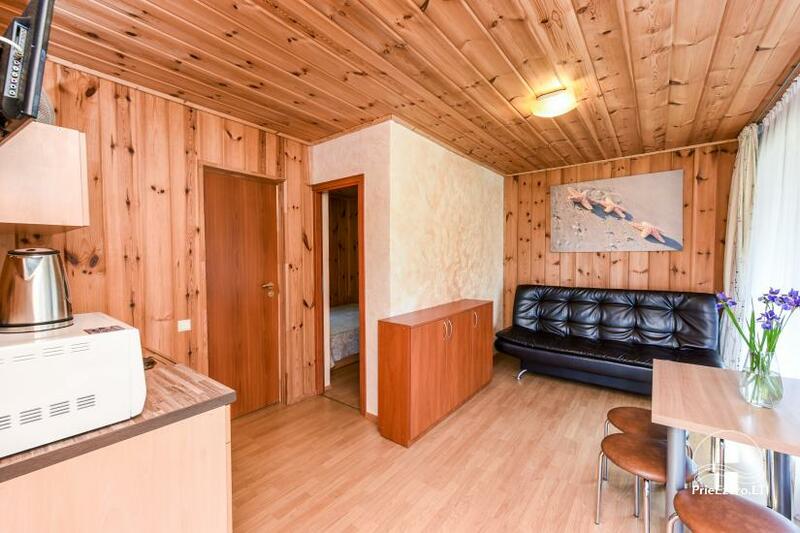 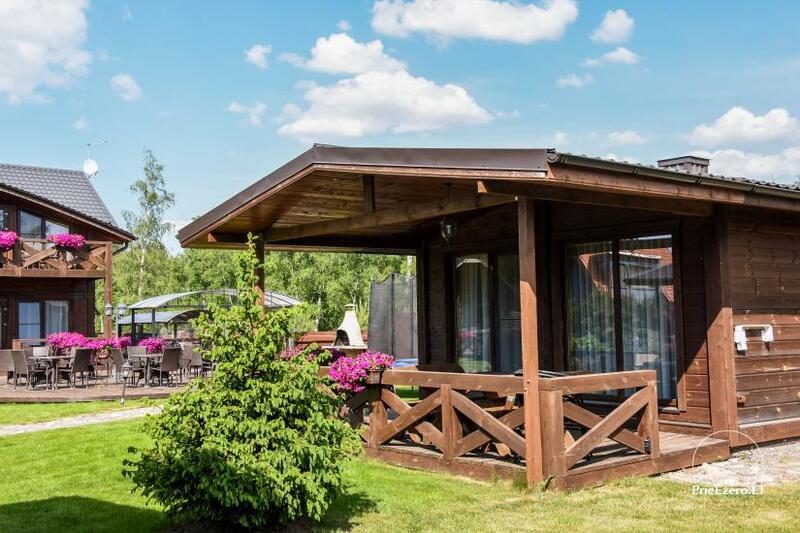 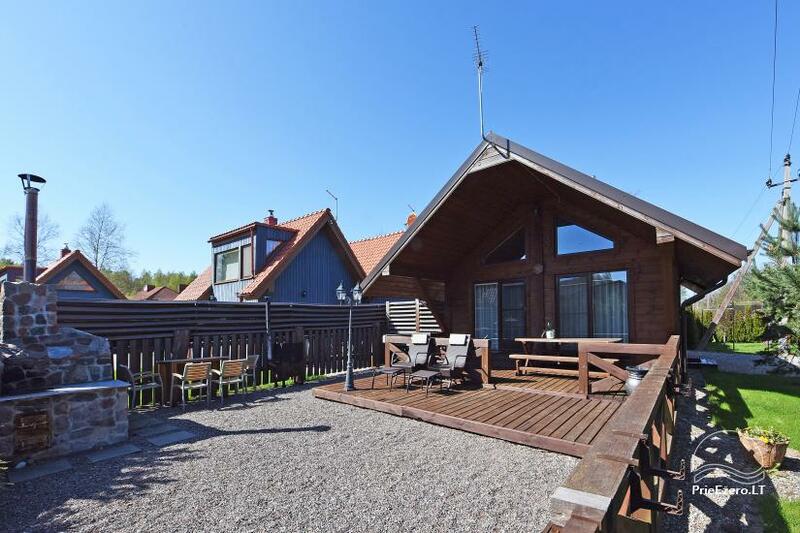 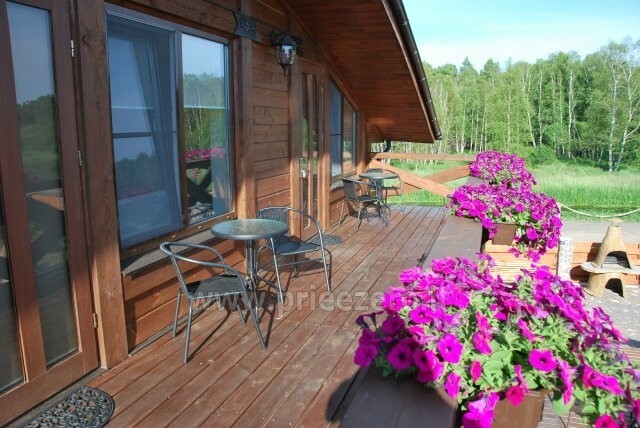 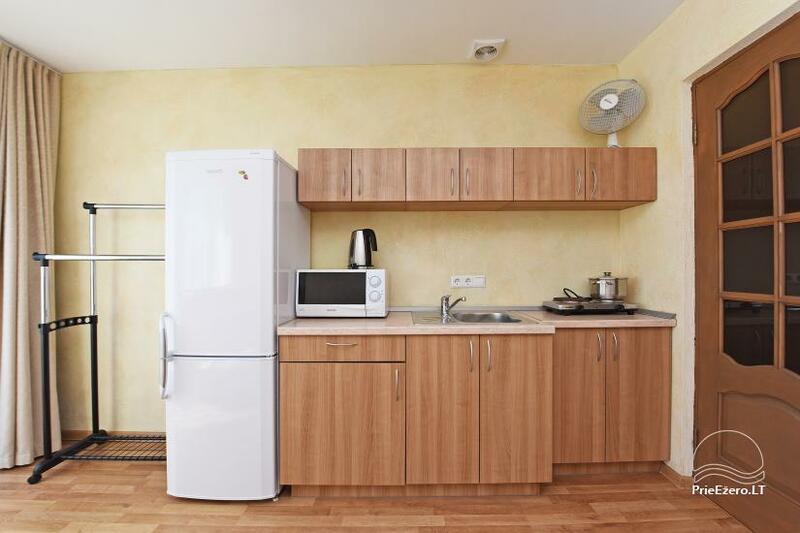 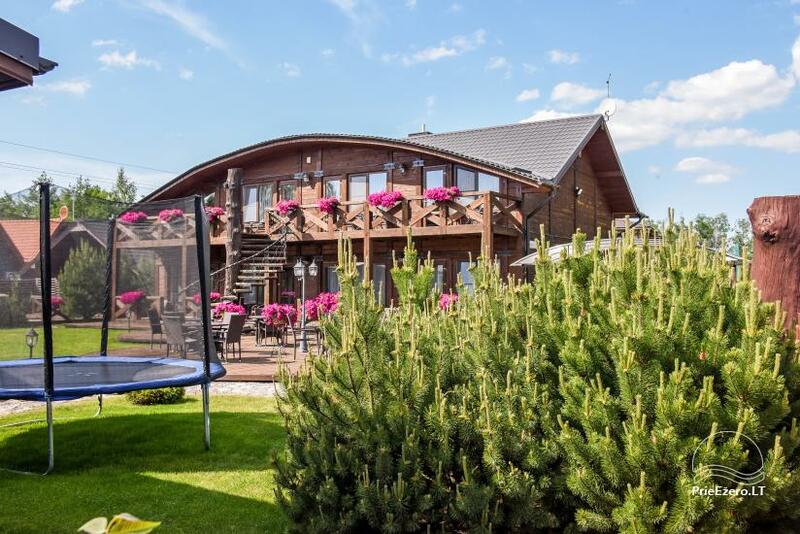 Holiday cottages, apartments for rent in homestead "PAJŪRIO VINGIS"
Homestead "Pajūrio vingis" – the best place for your relaxation and an unforgettable holiday in Palanga at the Baltic sea with wide clean sandy beach. 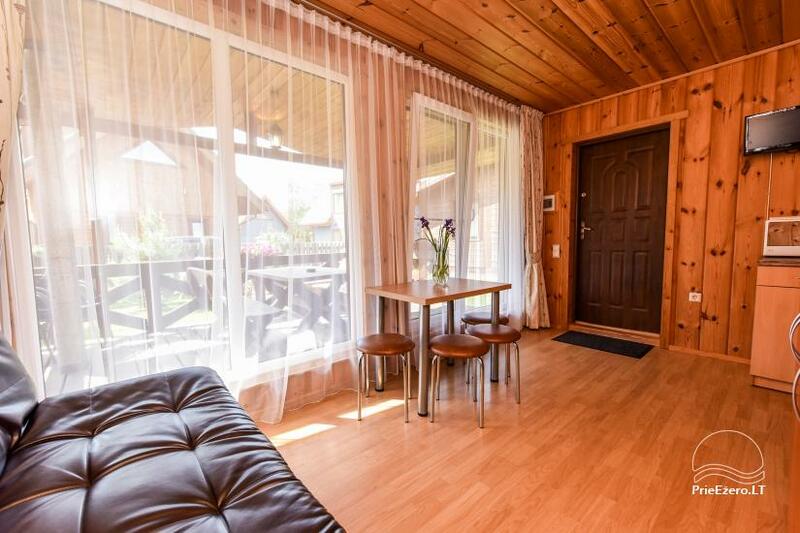 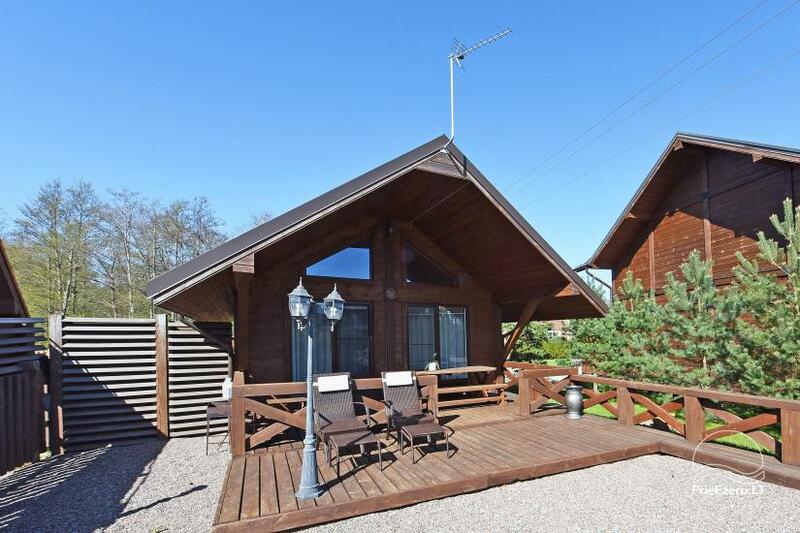 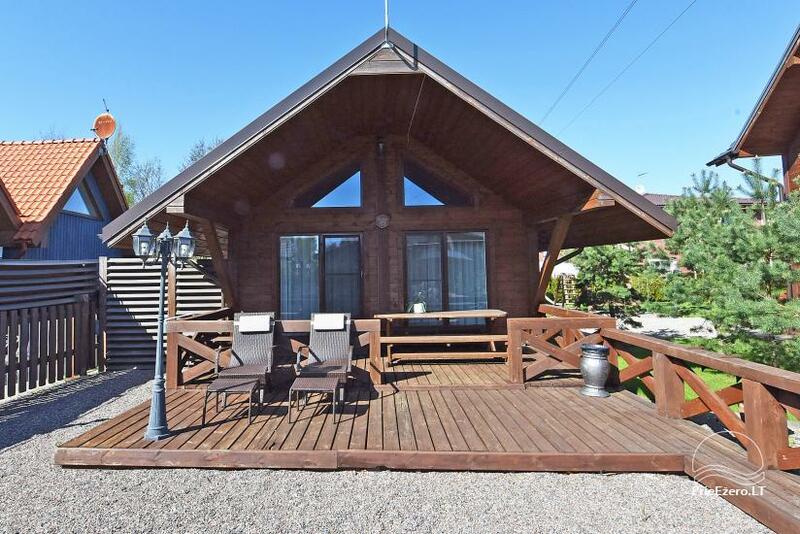 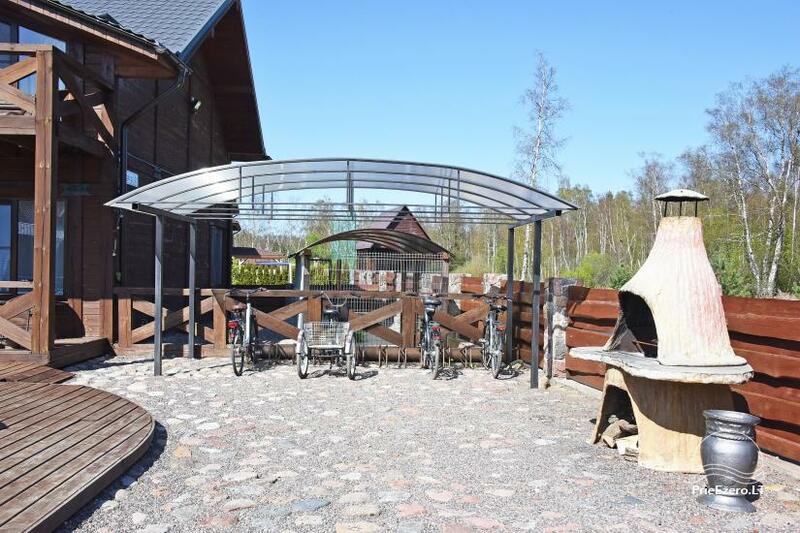 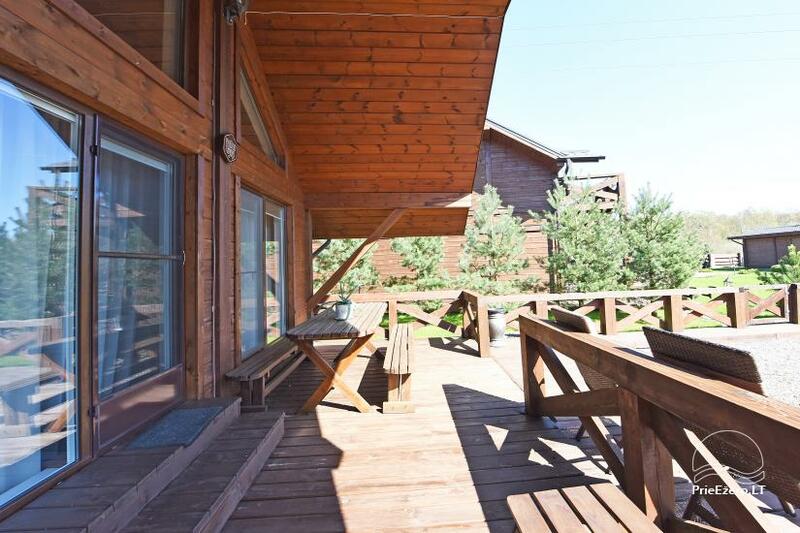 Comfortable and quiet place, you will reach the beach of the Baltic sea just in a few minutes on foot and enjoy the nearby pine forest, fresh air every day. 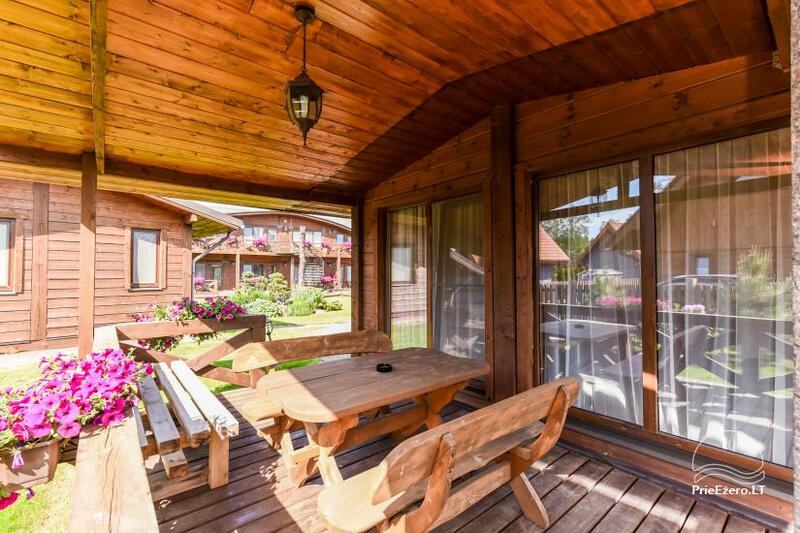 You can hire a bicycle and go to Palanga center along the bicycle path, that locates just 100 meters from our homestead. 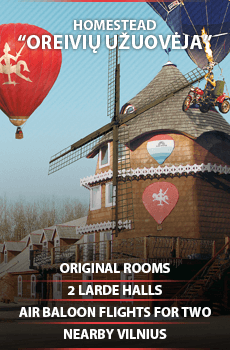 Rooms are booked only on receipt of an advance. 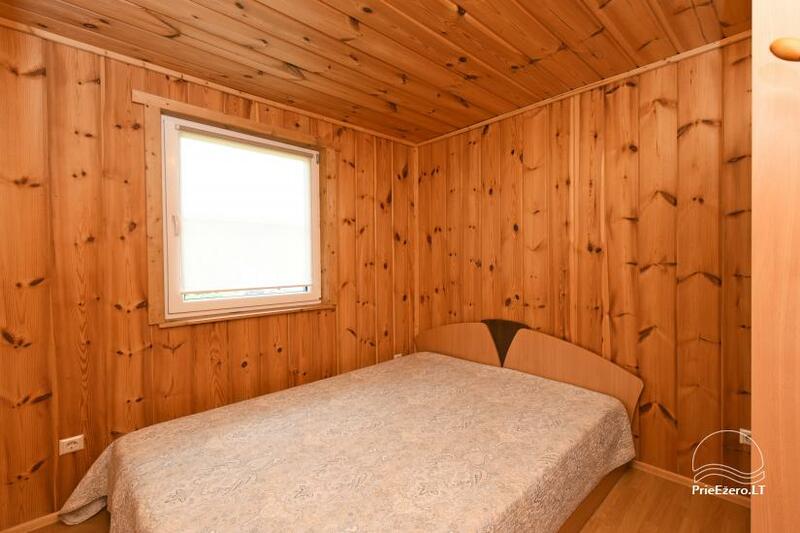 The remaining amount is paid on arrival. 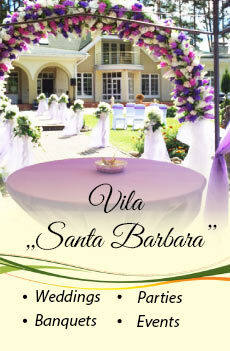 When we receive payment, we send you the booking confirmation by e-mail, post mail or fax. 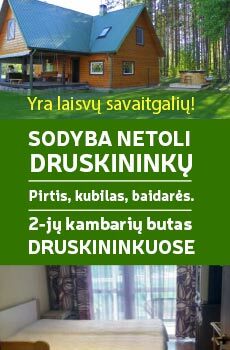 Always glad to accept you as its own, so you expect fairness, accuracy and understanding, both for us and other guests respect. 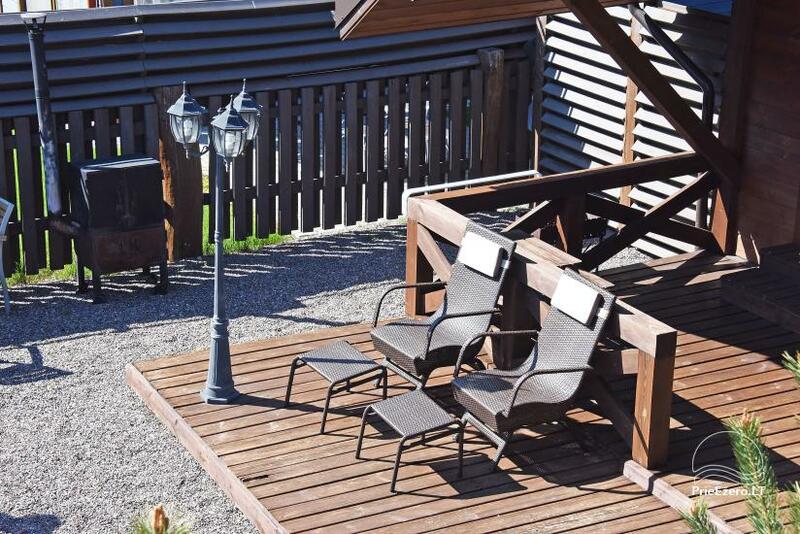 Do not forget that the "Pajūrio vingis" - a place for quiet relaxation, so we try to maintain peace between 23:00 and 8:00 in the morning, it is for your’s and others welfare!